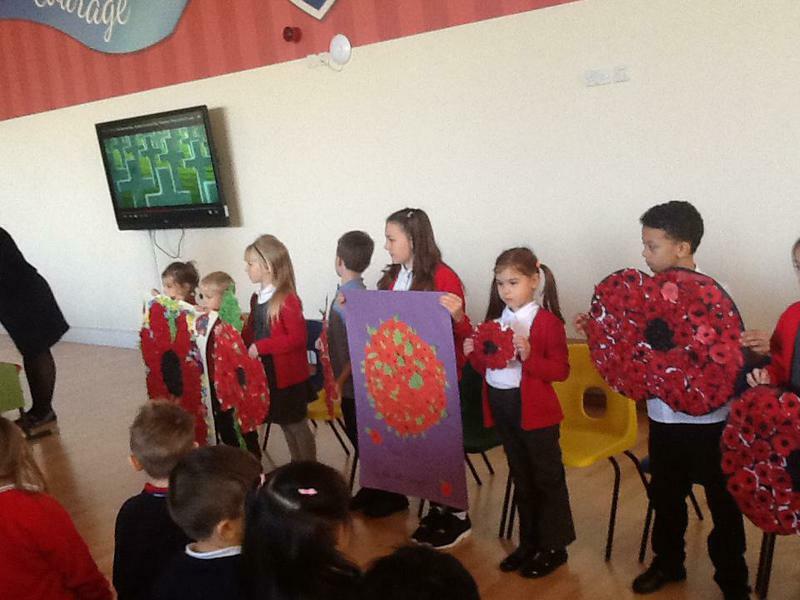 At 11am, on the eleventh day, of the eleventh month, all the staff and children at Freemantle Community Academy gathered in the hall to remember those men and women from the armed forces who have died in the line of duty. 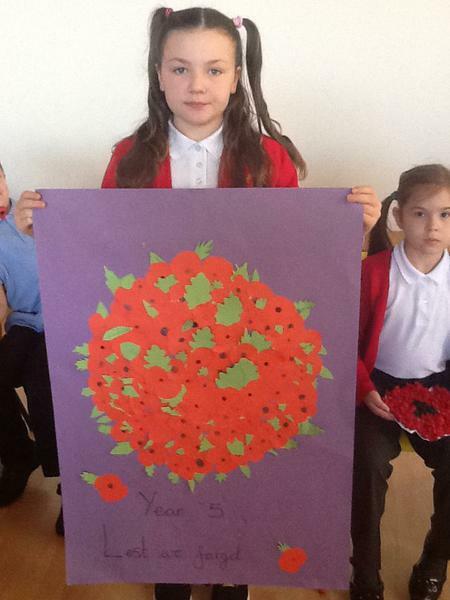 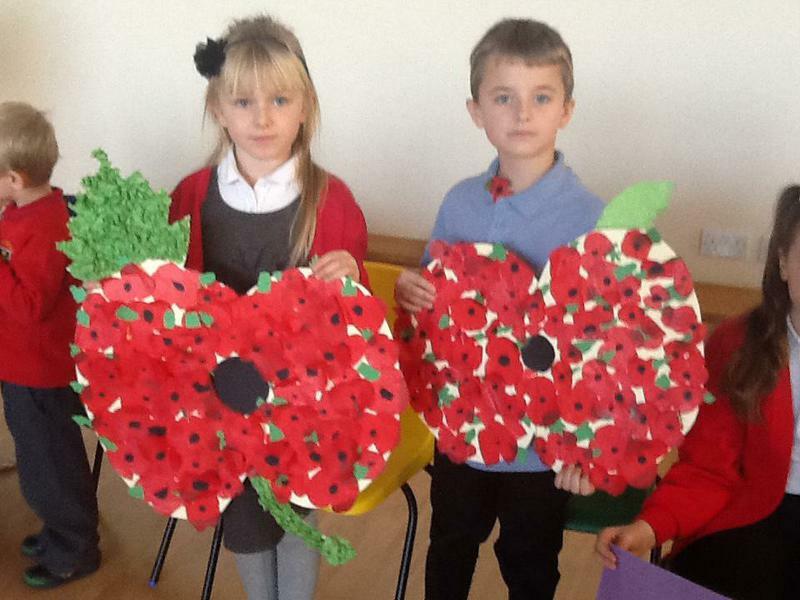 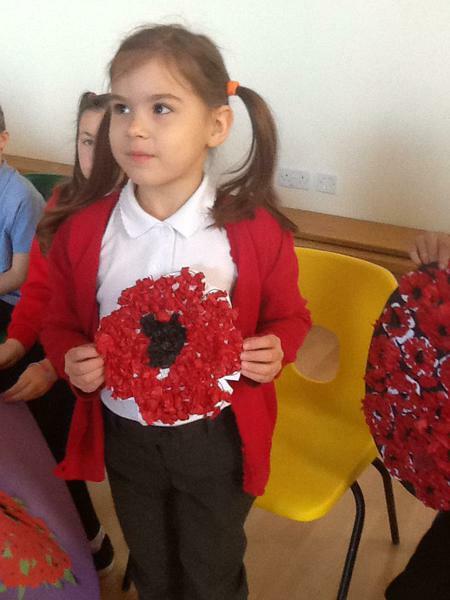 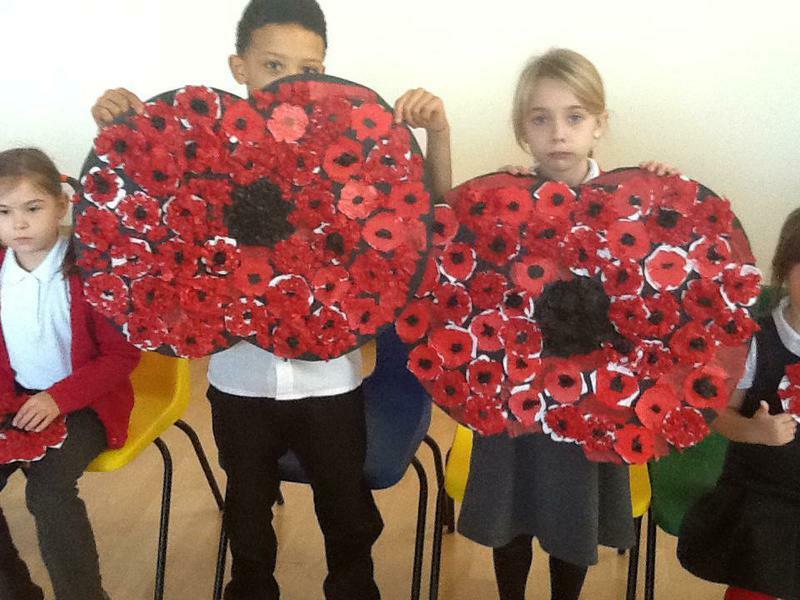 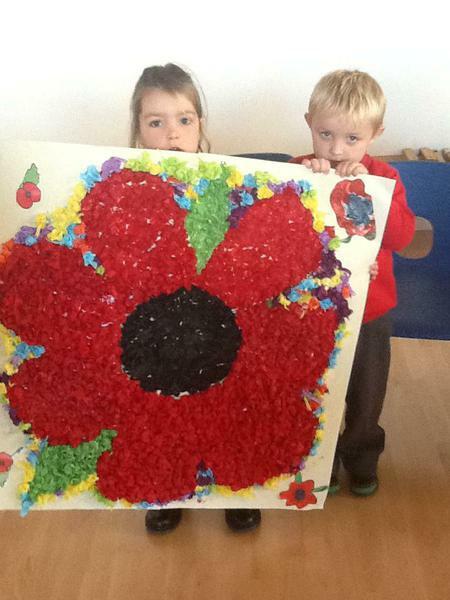 The children either made individual poppies or came together to make wreaths which were displayed in the hall during the service. 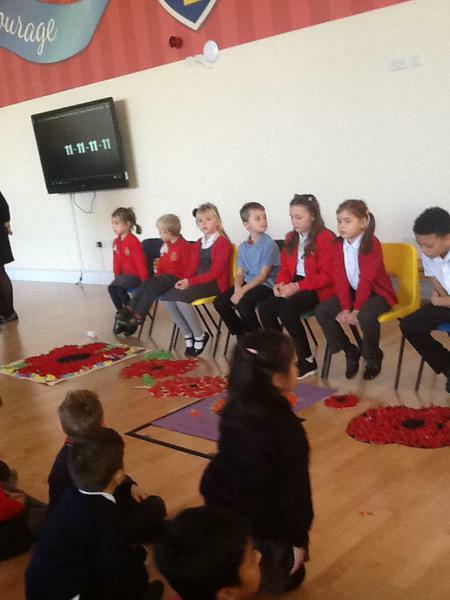 After a brief film looking at the role of the armed forces over the years, the children joined the rest of the nation in silence as the clock struck eleven. 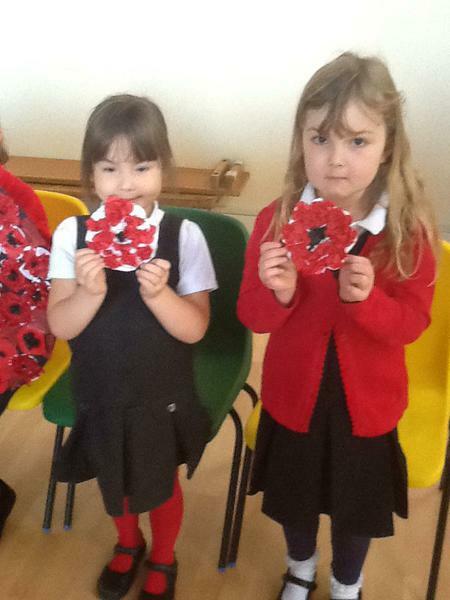 The poppies and wreaths will now be taken to Christchurch for the service of Remembrance on Sunday.